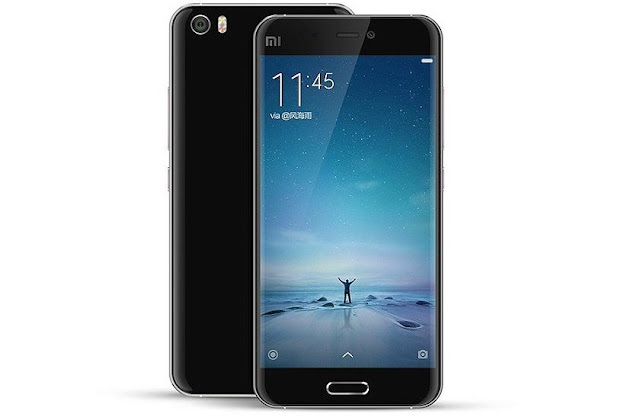 Xiaomi Mi5 launch is on Feb 24. It is the most anticipated flagship line of the Xiaomi. Watch the live event here.